I’m a native Texan turned North Carolinian based in Raleigh. I came to North Carolina for the vast number of opportunities this state has to offer, and the competitiveness in our political climate. I'm a proud daughter of a pastor, who has been my inspiration to become a political activist, and instead of hoping for change becoming the change. One of the most important issues I focus on is higher education reform, which I have successfully passed resolutions for by Harris County GOP, the Texas Federation of Young Republicans, the North Carolina Federation of Young Republicans, the Young Republican National Federation, as well as being in part the inspiration for Texas House Bill 1232 during the past legislative session. My other major focus is on outreach to different ethnic groups. Being a bi-racial Republican of Chinese and Caucasian descent it's very important to me to educate others on fiscal conservatism and why our country having those values is so important to our everyday freedoms, and ability to be our own self-starters and entrepreneurs. 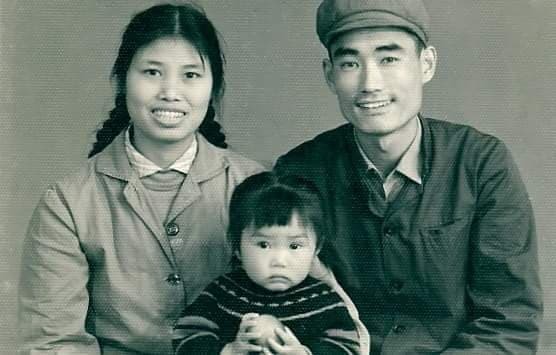 My grandparents came from communist China and having been directly affected by a large, ineffective central government they have taught me a great deal. Learning from their experiences has made me more keenly aware of the potential detriment brought on by socialist ideology in our country. I now currently hold the position of National Committeewoman of the North Carolina Federation of Young Republicans, as well as Co-Chair of Policy and Resolutions for the Young Republican National Federation, and I hope to be able to use these positions to help broaden our party base with more people with the common value of fiscal conservatism of all walks of life. Learn more about what I believe in here.